Just when we think we’ve found the perfect foundation, summer comes along and it’s back to the drawing board. While our favorite full-coverage formulas work well in the winter, they don’t fare so well in the summer heat. So, in an effort to avoid sweating off our foundation before we’ve even left the house (it’s happened), come summer, we opt for lightweight formulas. Our current favorites: the best mineral foundations. 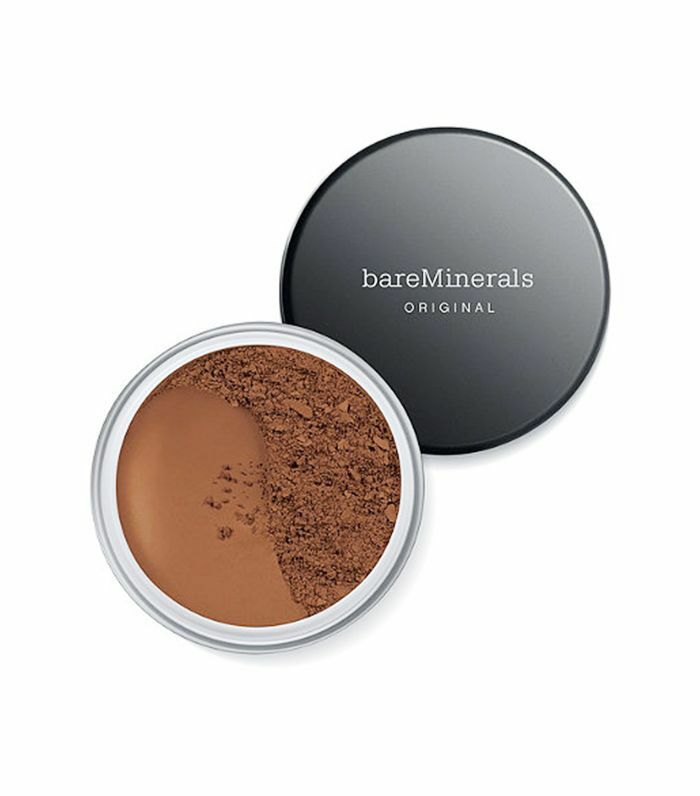 Free of talc, mineral oil, alcohol, preservatives, and fragrances, mineral foundations are just as great an option for summer skin as they are for acne-prone and sensitive skin types. And now, thanks to new technology, mineral foundations come in a variety of formulas (powder, liquid, and cream), all of which provide natural-looking (never-cakey) coverage. What's not to love? For the mineral foundations we're switching to come summer, keep on reading. 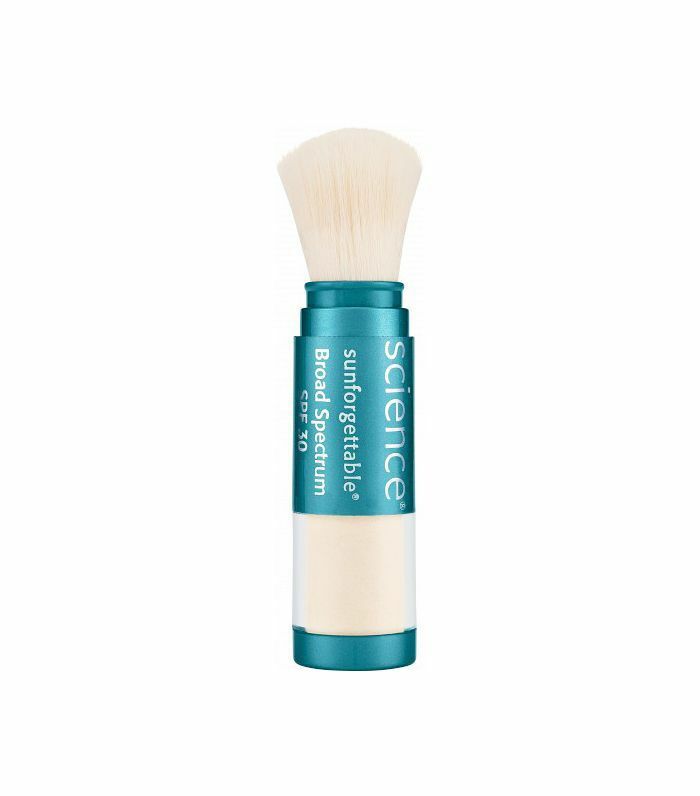 Neither drying nor oily, this foundation offers buildable coverage with a radiant (not cakey) finish. Oh, and did we mention it is comprised of just five ingredients? 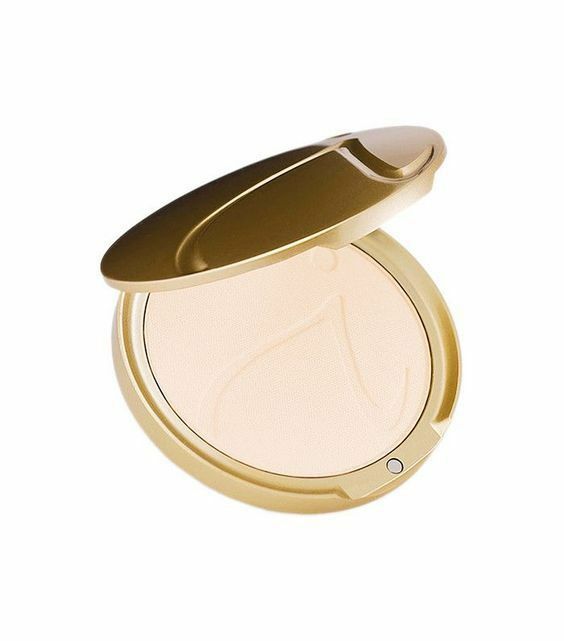 If you need something to fight facial redness, look no further than this pressed powder from Jane Iredale. Created with a green tint to counteract redness in blemishes, rashes, and patches on the skin, this formula nearly makes red spots disappear. 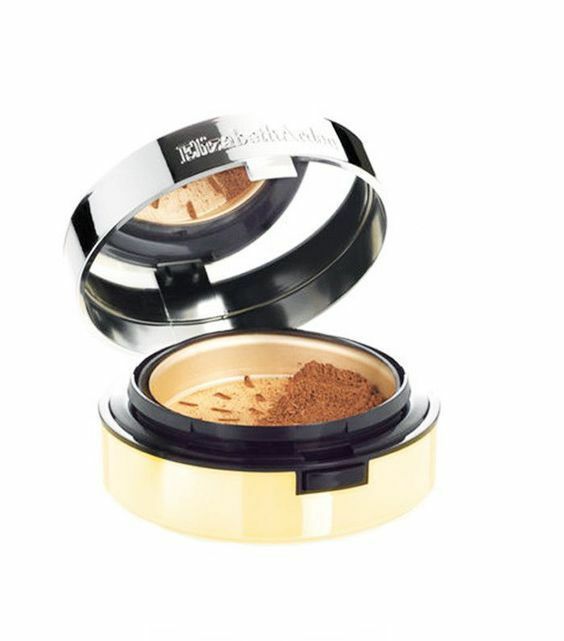 Containing sea water minerals, this loose powder from Elizabeth Arden supports the skin's natural equilibrium, thus reducing the likelihood of irritation and breakouts. 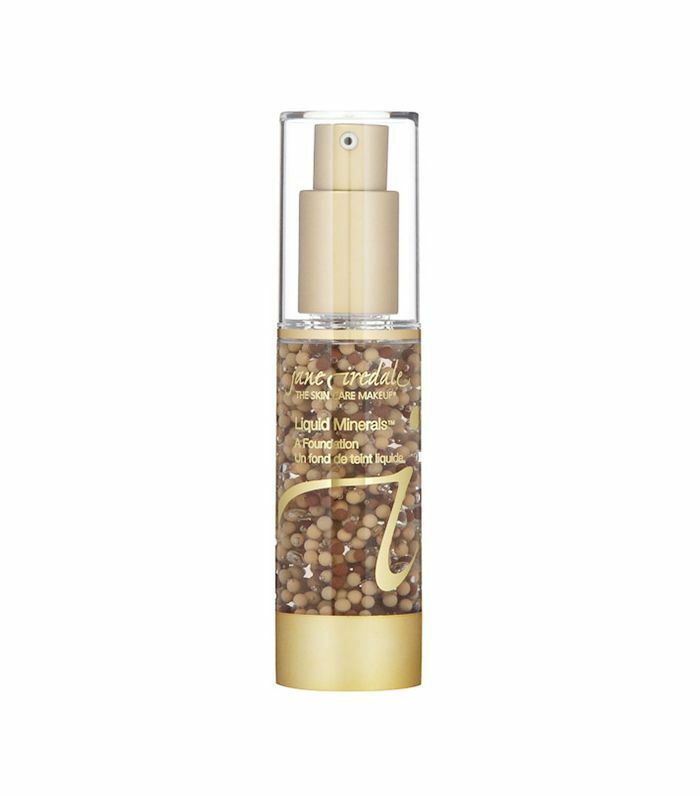 Comprised of liquid minerals, aloe vera, lavender flower water, and vegetable glycerin, this mineral foundation is incredibly hydrating and surprisingly lightweight. While not as buildable as the other foundations on this list, Iredale's liquid foundation provides a fair share of coverage. 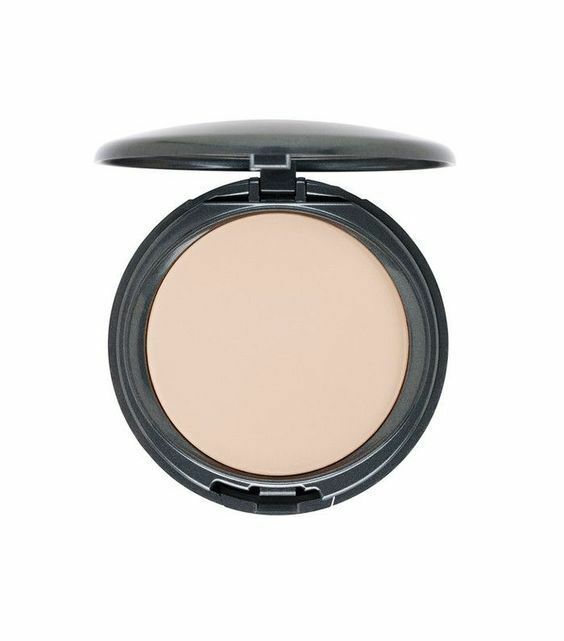 This oil-absorbing pressed powder from Cover FX is a great option if you tend to have oily or acne-prone skin, as it provides buildable coverage without clogging pores. Plus, it comes in 40 different shades, which means you will likely find a color match. What this mineral powder lacks in coverage it makes up for in sun protection. It's not your typical foundation in that it has a very sheer tint, so it's a great option for those of you who want little coverage and a lot of SPF. 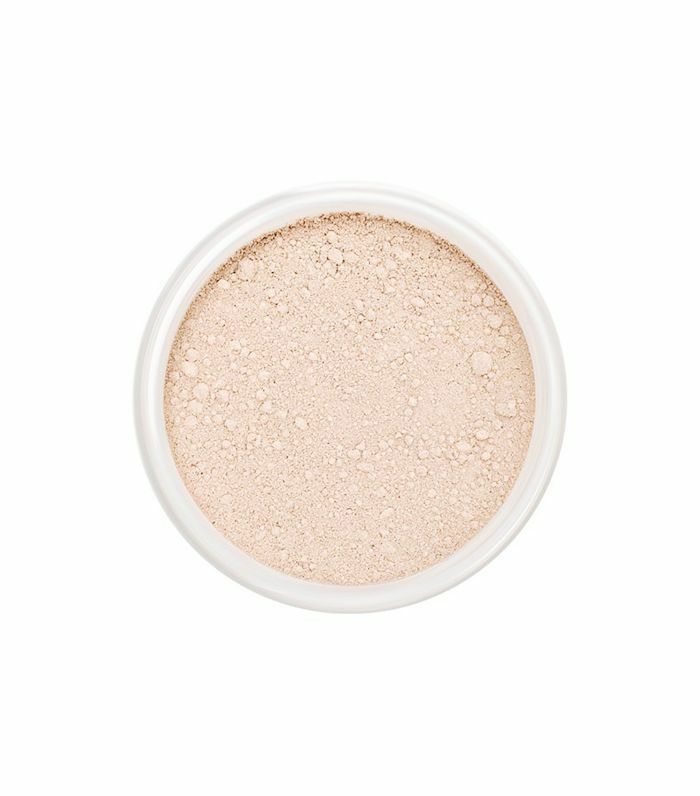 This powder is so fine you'll forget you're even wearing foundation until you look in the mirror and see an even skin tone and slightly dewy finish. 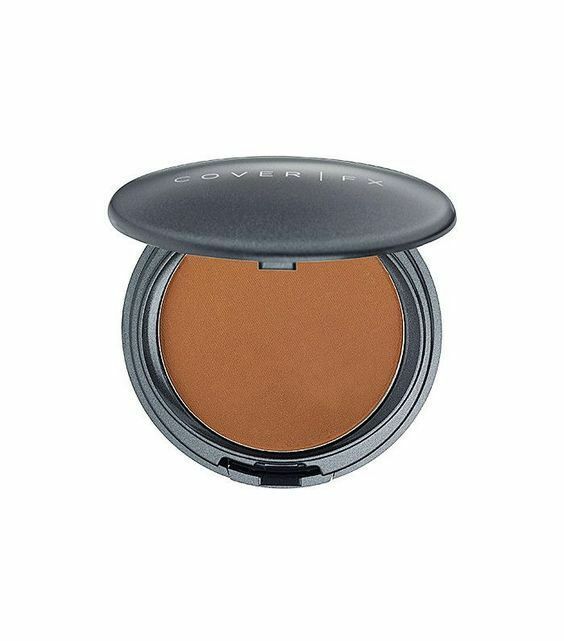 This creamy foundation from Cover FX is extremely gentle on all skin types thanks to its mineral oil–free, fragrance-free, paraben-free, gluten-free, and talc-free formula. Simply apply for light coverage, or layer it on for full coverage. Either way, you will be left with a luminous (not shiny) finish. Next up: I tried my fellow beauty editors' favorite foundations—read my reviews.